Kabali TN and Chengalpet area rights sold ! Rajinikanth's Kabali film pre-release business is stunning with its theatrical release rights and it is releasing on 22nd July. Jazz Cinemas has bagged Tamil Nadu Theatrical release rights of Kabali for a fancy price and AGS Entertainment & SPI Cinemas has acquired Chengalpet release rights. Kabali is releasing with loads of expectations across the globe. SPI Cinemas has opened pre-bookings of Kabali tickets and sold out in minutes. Mutli-plexes are giving Kabali tickets range from 300-500. Kalaipuli S Thanu is producing this Pa Ranjith directorial mass entertainer. 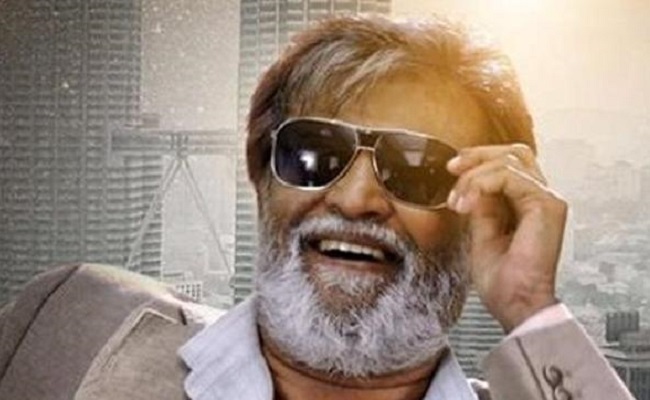 Write & Share about "Kabali TN and Chengalpet area rights sold ! | Tamil Movie News | Cinema Profile" !